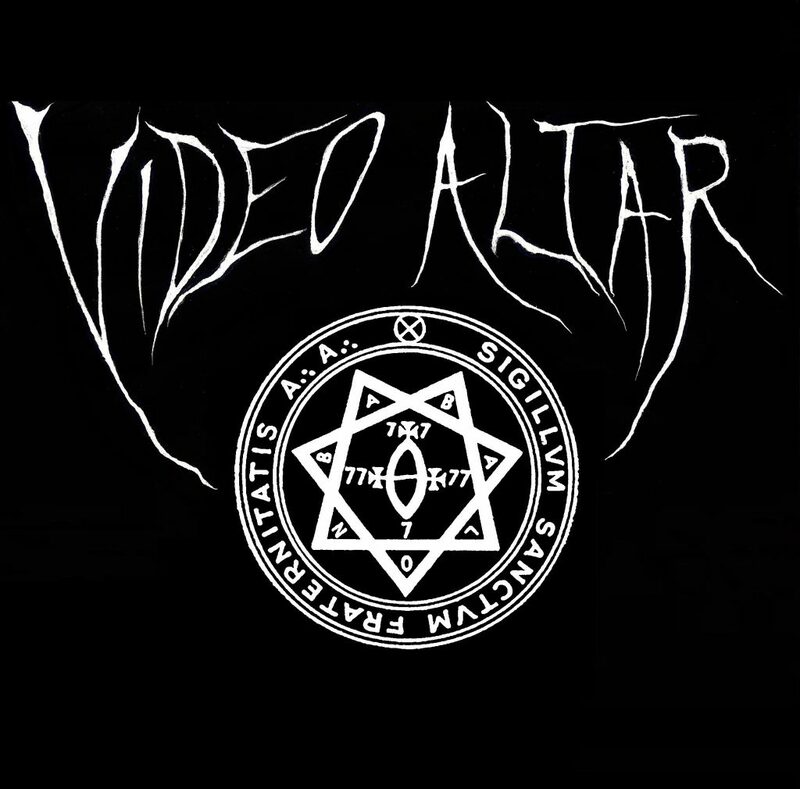 The third installment of Video Altar with DJ ‘s SLABYARD & G.S.E.D. Exhibiting artwork from the new film & art magazine PANIC! Limited release of the first issue will be for sale. PANIC includes over 100 pages of work by Nedda Afsari, Iphigenia Douleur, Jesse Draxler, Blake Armstrong, Rik Garrett, Jesus Rivera, Hannah Haddix, Jonnie Prey, Vanessa Sinclair & more. Including interviews and features with Decoder producer Klaus Maeck, Television Magick from the Psychic Temple, Genesis P-Orridge, Jacqueline Castel, and The Process Church. Anthony is a multimedia artist from Los Angeles. His explorations range from 35mm film photography, handcrafting literary art publications to no-budget art films. He has always actively curated to bring together the brightest and darkest visions of artists after discovering Feral House books in high school. Inspired by the boldness of releasing taboo and unique content in an age that desperately needs to be enlightened on the shadows of our minds and history. In Anthony’s personal work he has formed a unique style with his Video Altar installations. Melding TV walls into altars transmitting energies of modern deities, such as Santa Muerte and Babalon. Anthony has become a practitioner of such occultic subjects through these explorations. His creative works becoming magical manifestations of physical sigil workings. Film becoming ritual. Images invoking the cathode of the minds eye. As a young dreamer discovering film he was inspired by Kenneth Anger and Jack Smith’s color drenched androgynous fantasies of beautiful creatures. Currently he is working on a ritual film and documentary on Santa Muerte. His next project will be a narrative series of stories exploring the cultural fascination and psychology of serial killers in Hollywood. Anthony works at The Museum of Death, curates for Restless Nites and Coaxial. • Excerpts from TELEVISION MAGICK [USA, 1989] Coyote 3 [Tom Hallewell] Denver, TOPYN.A.